Starting a Blog with the Work at Home Wife. 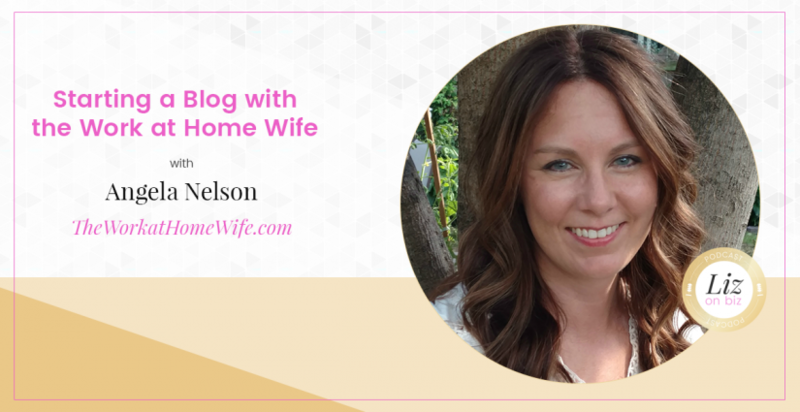 Angie Nelson has been a virtual assistant and serial blogger since 2007 when she took her future into her own hands and found a way to escape the corporate cubicle farm. 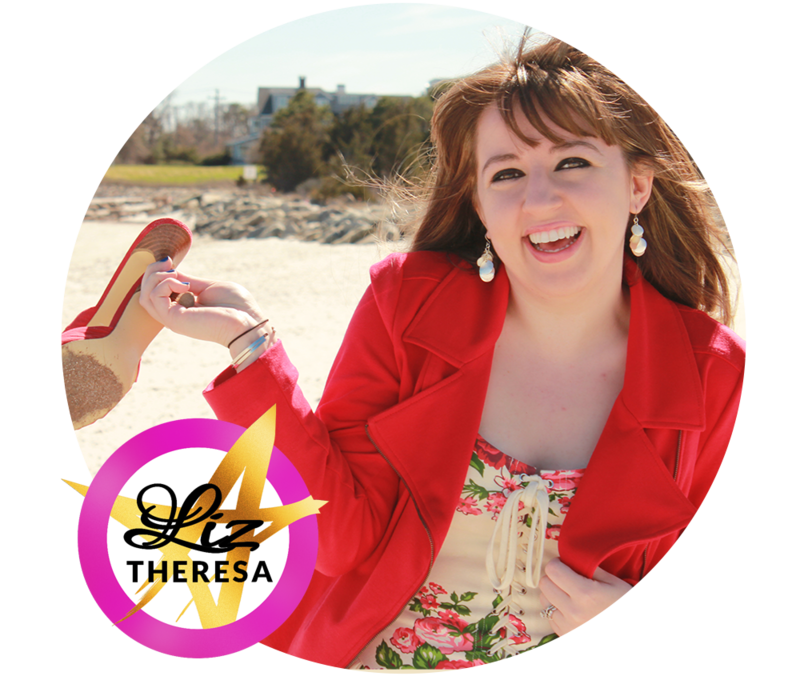 Today, she shares her passion for making money from home on her blog TheWorkAtHomeWife.com. Additional information is available here. [4:00] Was it an easy mindset for Angela to become a virtual assistant?